This is one question every acupuncture patient asks. In Chinese medicine prognosis is highly individual and yet a good acupuncturist should be able to give you an articulate and thorough answer. Don’t accept, “I’m not sure. We’ll have to see.” A good practitioner should put together a treatment plan for you, which may include his/her estimated number of treatments, frequency of treatments and treatment goals. Your practitioner should help you identify symptoms to track between visits. Your practitioner should be able to explain what signs illustrate progress. It is important that you leave the office feeling like there is a plan in place. It is also important to understand that many factors affect prognosis. Factors such as age, severity and duration of symptoms, general level of health, stamina, exposure to stress, emotional wellness, sleep quality and diet all inform the prognosis. Sometimes it is necessary to see how the patient responds to the first treatment before forming a more accurate prognosis. Usually after the second or third treatment your practitioner will begin to have a more in depth picture of how many treatments you will need. For most conditions with persistent symptoms that have been going on at least 1 month we recommend people commit to six visits. This simply means that in your mind you make room for the possibility that it could take time. It helps us all be patient. While significant changes may be seen within 2-3 treatments recommending at least 6 visits helps manage expectations. Sometimes acupuncture is that magic bullet, but sometimes it’s not and committing to regular treatment, making time to care for yourself, is what you have to do to achieve lasting results. Let’s consider acupuncture for insomnia, a common complaint among patients. It may take 6-10 treatments to resolve insomnia and yet the alternative is medication for, forever. How about back pain? 31 million Americans are having low back pain at any one time. That’s a lot of people in pain. 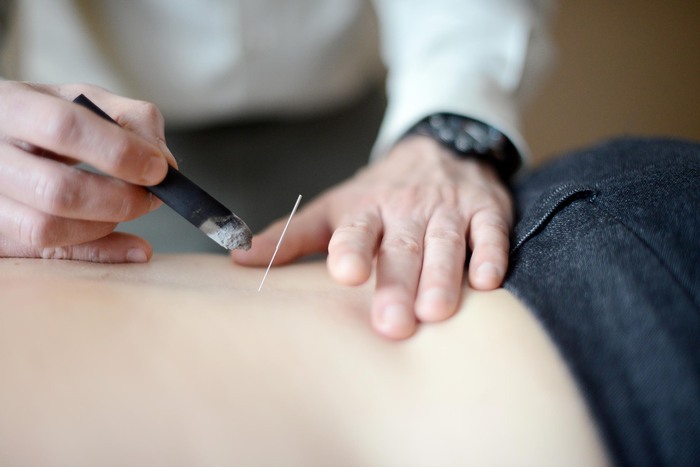 It’s estimated that 8-12 acupuncture treatments could cure low back pain or up to 20-25 for very longstanding and severe cases. The alternative is pain pills forever and perhaps physical therapy. The bottom line is to be patient, keep an open mind and ask questions. If you are not satisfied or feel confused at any point about your treatment then ask. 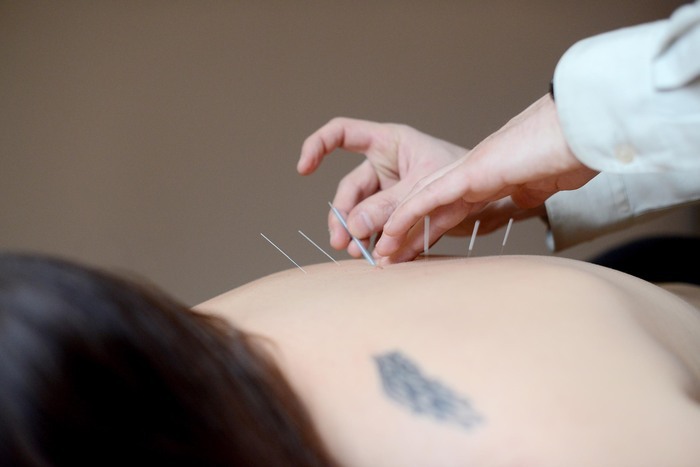 Many acupuncture patients come to treatment because they have a painful or bothersome condition or symptom. We work to reduce, manage and ultimately provide a lasting cure. Usually it is after a certain condition is alleviated that the patient understands that Chinese medicine can not only cure, but also prevent future illness. This is the future of medicine both East and West. Gene therapy, an experimental technique, which is still in its infancy, is a good example of this. In the future doctors may be able to treat certain inherited diseases, cancers and viruses using gene therapy. Because of genetic research, people are now able to identify if there is a propensity toward certain diseases and then make lifestyle adjustments to help prevent the disease manifesting. It is now well known that the environment, everything from our food, air, and stress levels influences gene expression. Mediocre Doctors Treat Impending Disease. 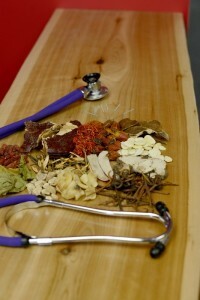 Chinese medicine practitioners have the ability to read the body and detect imbalance before it becomes illness. Some people relate to the analogy of taking a vehicle for regular maintence. Your mechanic, like your acupuncturist, will recommend and fix things so that your car like your body runs smoothly for as long as possible. Looking at your health from a perspective of disease prevention is a new way of thinking. We can help you step into this new possibility and achieve your full health potential. A good diet that is specific to your body and its needs and monthly or seasonal visits are often all that is needed.